Question of the Day: Would You Buy a High-End 4.0″ Android Smartphone? 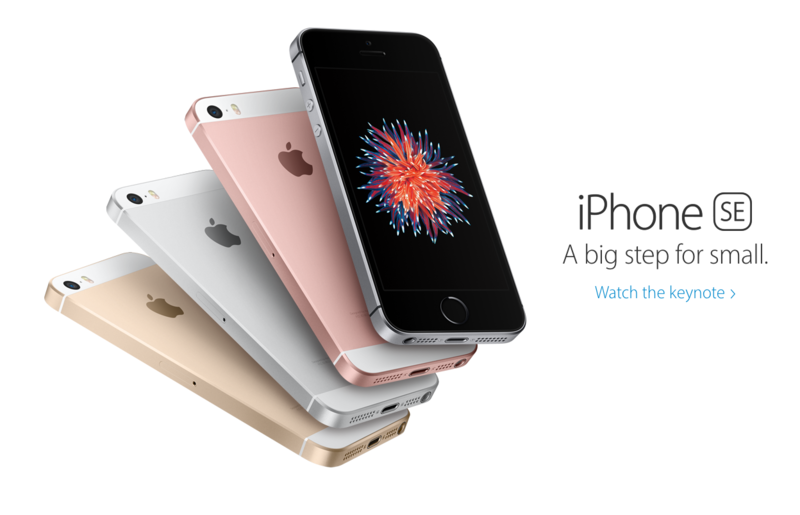 Apple took the stage this morning and announced the iPhone SE, a premium iPhone device that does not compromise on specs. More interestingly, Apple claimed that people were begging for a small display, so the iPhone SE only features a 4.0″ display. Compare that to many Android flagships and we can safely label that as a minuscule screen. For comparison, the Galaxy S7 features a 5.1″ display, the Galaxy Note 5 features a 5.5″ display, and the Nexus 6P features a 5.7″ display. Picture a Nexus 6P (same specs), but with a 4.0″ display. Is that something you would buy? Or maybe a 4.0″ Galaxy S7 Mini? If an Android OEM produced a high-end device that only featured a 4.0″ display, would you be interested?